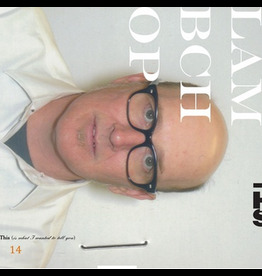 With This (Is What I Wanted To Tell You) Lambchop continue to establish themselves as forerunners and innovators of what was once called Alt Country. Sky blue coloured vinyl. 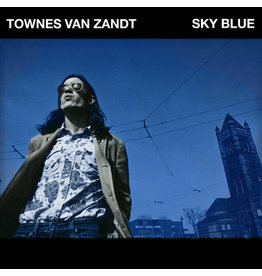 Sky Blue, a collection of unreleased songs by one of the most celebrated songwriters of the twentieth century. Blue vinyl. 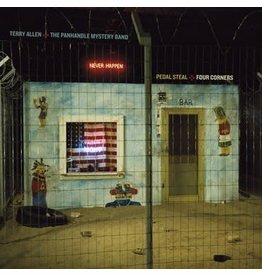 Pedal Steal and Four Corners collects, for the first time, Allen’s radio plays and long-form narrative audio works. 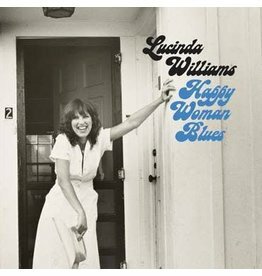 Happy Woman Blues is the second album, and first of original songs, from the great Lucinda Williams. 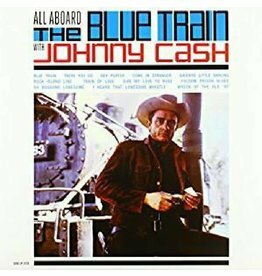 On the 15th of November 1962, due to the request of Cash’s loyal fanbase, Sun collected all of Johnny’s train and related songs. 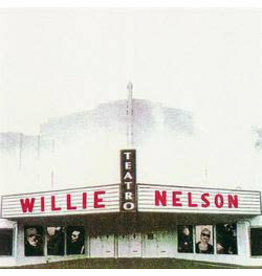 When Willie Nelson and album producer Daniel Lanois set out to create a cinematic - sounding album, Teatro, they took over a disused movie theatre in Oxnard, California. 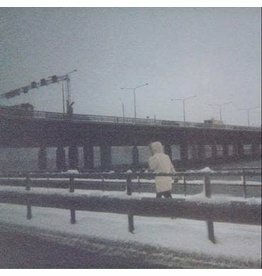 This Is My Dinner was written during Sun Kil Moon's November 2017 European tour. 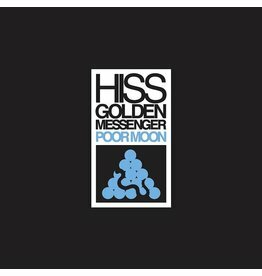 Original packaging, new liner notes, period photos, and immaculate audio re-master from the original tapes. 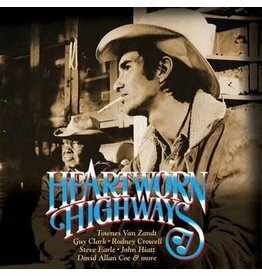 Sometimes, a documentary maker is present at precisely the right moment to capture lightning in a bottle, and that's exactly what happened with 1976's Heartworn Highways. 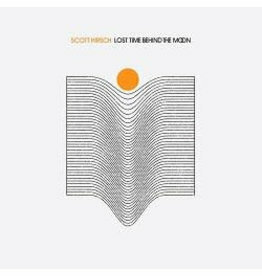 Songwriter and multi-instrumentalist / producer Scott Hirsch has recorded a follow up to his critically acclaimed 2016 record, Blue Rider Songs. 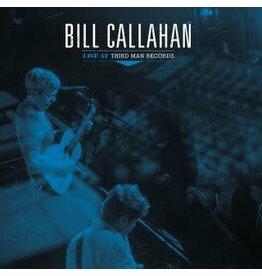 Bill Callahan, aka Smog, is simultaneously a staple of strange American country, lo-fi, folk and independent music. 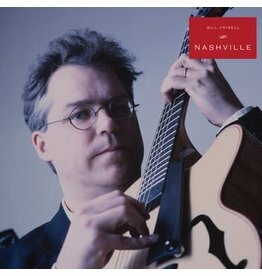 While primarily instrumental and comprised largely of Frisell originals, Nashville does welcome vocalist Robin Holcomb for a pair of more traditional numbers. 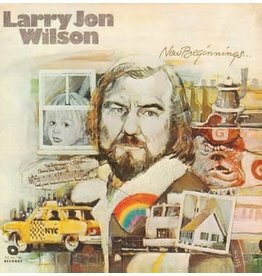 New Beginnings failed to propel Larry Jon to even relatively modest cult acclaim enjoyed by his contemporaries. 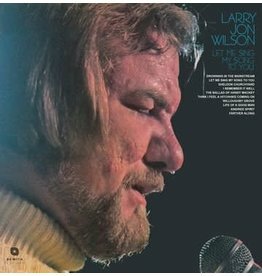 Some of the frustration this conjured can be heard on 1976′s Let Me Sing My Song To You. 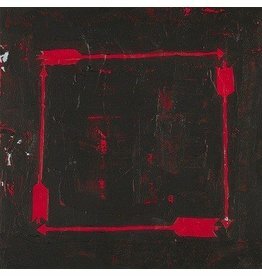 Driven by a crack rhythm section that included Elvis guitarist Reggie Young, New Beginnings is a rich, literate record. Clear vinyl. 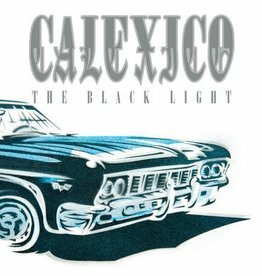 An album about crossing physical and metaphorical borders that has never been timelier: Calexico’s classic album The Black Light turns 20 this year. 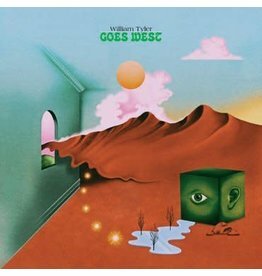 William’s new record, Goes West, is the best music that he’s ever made. White vinyl. Released in October 1969, Johnny Cash’s Greatest! 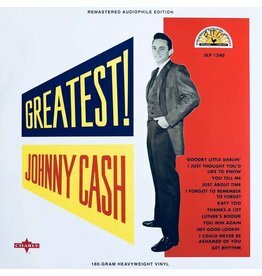 features a selection of Cash’s recordings of charted singles on the Sun label. Turquoise Vinyl. 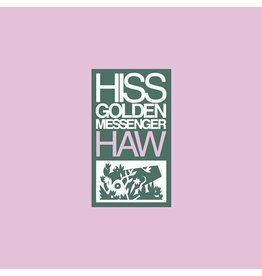 Micah P. Hinson has a new band for his new album – When I Shoot At You With Arrows, I Will Shoot To Destroy You. Faith and Fate, Destiny and Devotion, Dark Nights & Dazed Illuminations. 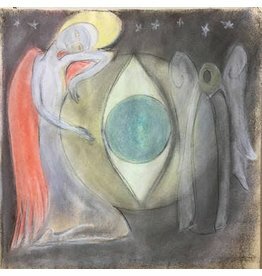 Josephine raises a stained-glass lamp & shepherds us spelunking the depths of spirit in this four-part double album. 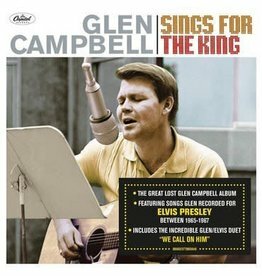 The lost album from Glen Campbell, Sings For The King contains eighteen recently unearthed and restored studio recordings from 1965-1967. 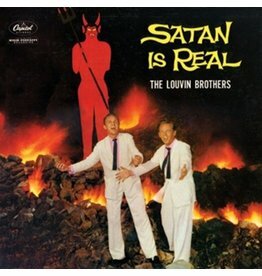 180g vinyl. 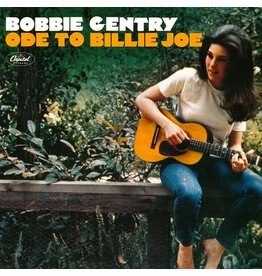 Gentry's debut LP, which went to number one on the pop charts. Pressed on black vinyl and includes a two-sided insert with liner notes and full lyrics, all housed in a heavyweight jacket with a debossed cover.